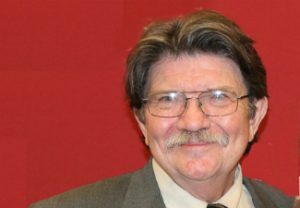 Daniel Breazeale has been at the University of Kentucky since 1971. 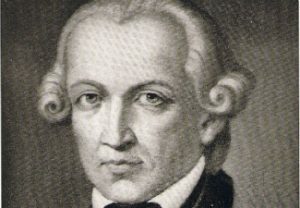 He specializes in German philosophy from Kant to Nietzsche, with a research focus on post-Kantian idealism and the philosophy of J. G. Fichte. Other interests include existentialism, skepticism, and social and political philosophy.